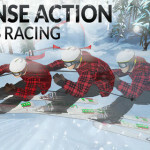 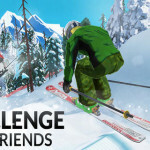 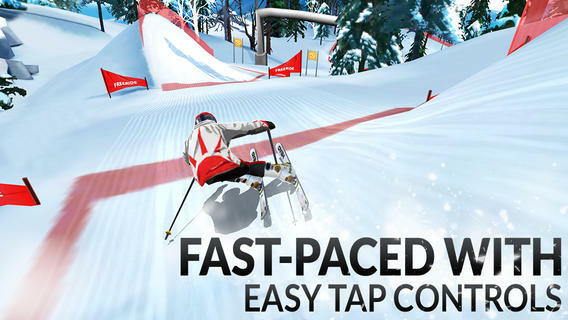 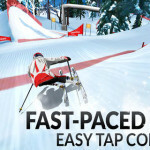 Prove you’re the fastest skier on the mountain in this stunning downhill skiing game! 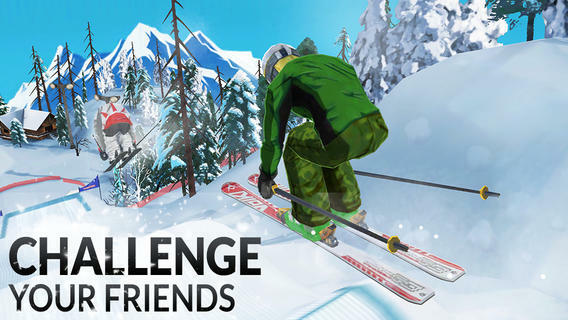 Beat your friend’s best times across 50 high speed downhill tracks. 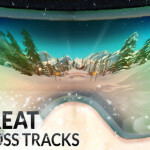 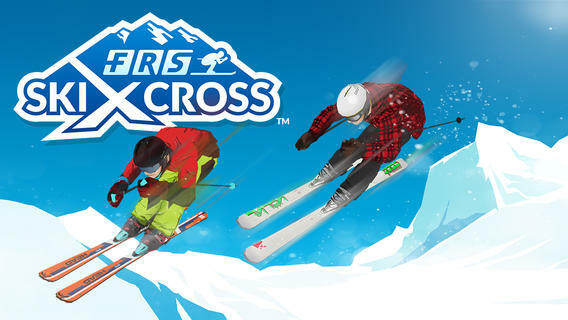 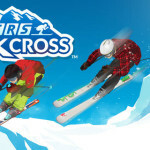 From the creative producers behind SSX Tricky and Skate, FRS Ski Cross is the fastest and most visually stunning downhill skiing game on iOS devices. 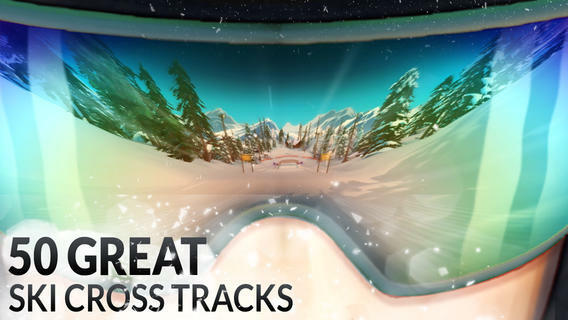 With over 50 high speed downhill slopes packed with exhilarating jumps and perilous turns, you can select over 250 in game items including authentic gear from Head and Volkl. 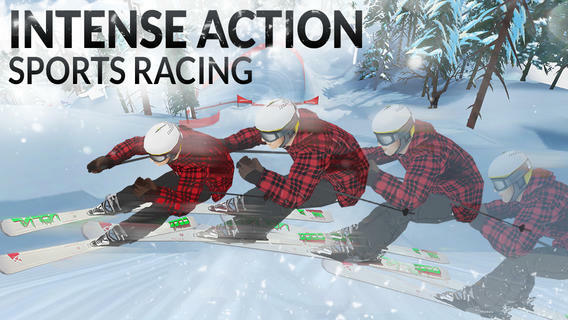 And if your gear isn’t helping you beat your friends fastest times, invoke the power of Ullr, the Nordic God of downhill skiers, to achieve that elusive perfect downhill run. 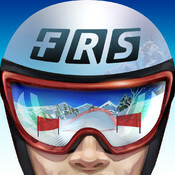 Get your winter sports season off to a flying start with FRS Ski Cross.